Uncompromising high-performance protection for your data. 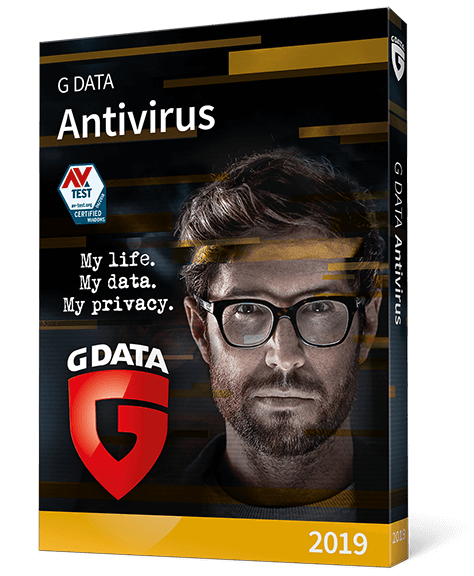 G DATA Antivirus works inconspicuously in the background for your security. And you surf, play or shop at full speed. 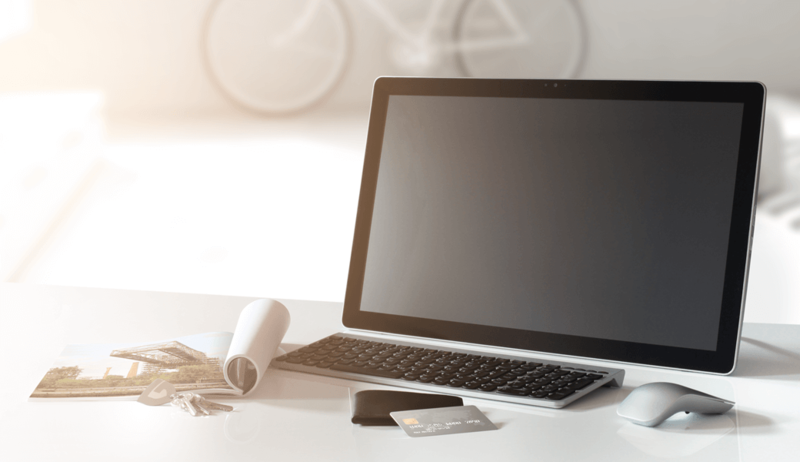 Whether it's attacks by ransom blackmailers, security breaches or online banking, you're safe. A good feeling, isn't it? Our Next-Generation-Technologies already recognize by the behavior of programs whether they are planning an attack. So you are always one step ahead of hackers. Put your trust in the highest detection rates with technologies working in parallel. Protect yourself against even unknown malware. G DATA Antivirus detects this from its conspicuous behaviour. Scans incoming email and attachments for suspicious content. Dangers are detected before anything has happened. 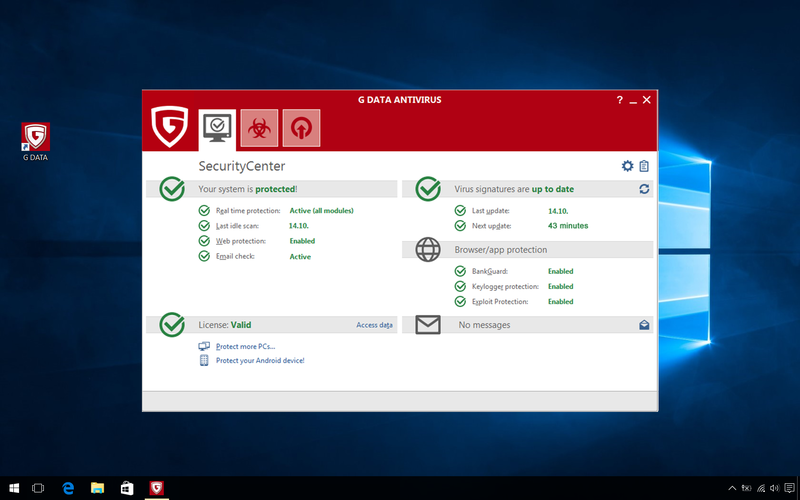 Protects your computer against criminals exploiting security holes in Office applications and PDF readers, for example. Our patented technology secures your browser against manipulation by data thieves – for secure online banking and shopping. No opportunity for extortion Trojans – we stop criminals encrypting your files. Protects you against manipulated USB devices that pretend to be keyboards, even though they look like USB sticks or external hard drives. 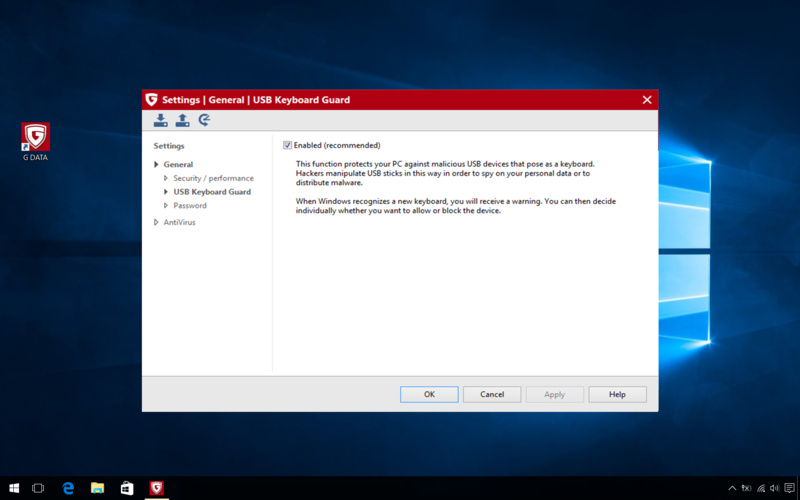 Specify when and where your PC loads updates. This helps you avoid additional costs, by logging into a third-party WLAN for example. Virus scanners work with signatures. Antivirus experts use these to determine the characteristics of each new malware strain. The scanner can use such a signature to categorise files on your computer as malicious. At the core of all G DATA solutions for Windows computers is our CloseGap technology. Two scan engines work together in perfect harmony to guarantee maximum security. Together they scan your system for widely distributed malware and dig up new or localised threats. The intelligent technologies complement each other and work exactly where they are needed – without impairing the speed of your PC. Is a file behaving suspiciously? Not all malware distributed by cyber criminals is known to antivirus providers. We work with proactive technologies so these can be found as well. Our Behaviour Blocker detects malware from its behaviour. What happens after you have double-clicked a file? Are unwanted processes launched in the background? Our behaviour analysis stops unnoticed downloads, for example, before they pose a risk. Besides phishing sites, the majority of attacks from the Internet take place via drive-by infections. Primed websites first spy on the computer’s configuration for attackable applications, such as add-ons in your browser. If a suitable hole is discovered, a matching exploit is sent to the computer. As with personalised advertising, this is precisely tailored. The malicious code exploits the security hole so it can download and execute additional malware in the future – ransomware or banking Trojans, for example. What does G DATA do about this? We offer protection against exploits via internally developed technology. The main thing to understand is that numerous small processes run consecutively in a program. Each process reacts to the one before, and so on. Exploits are data that provoke erroneous reactions in this sequence. The program then runs differently than it actually should do. To detect this, Exploit Protection runs memory tests and checks the runtimes of the individual program sequences. This means it can safeguard your computer from even previously unknown exploits. Ransomware is a type of malware – so virus scanners and behaviour monitoring can detect and stop it. We have developed a completely new process to respond even more specifically to the activities of ransomware. G DATA Anti-Ransomware is a proactive technology – encryption Trojans are detected in good time on the basis of features that are typical of malware of this kind. For example, switching off operating system backups, encrypting a conspicuously large number of files in a short time or changing file extensions (e.g. .docx into .locky). Such processes are stopped immediately, so your pictures, videos, documents and emails cannot be encrypted. Do you need security for another platform?